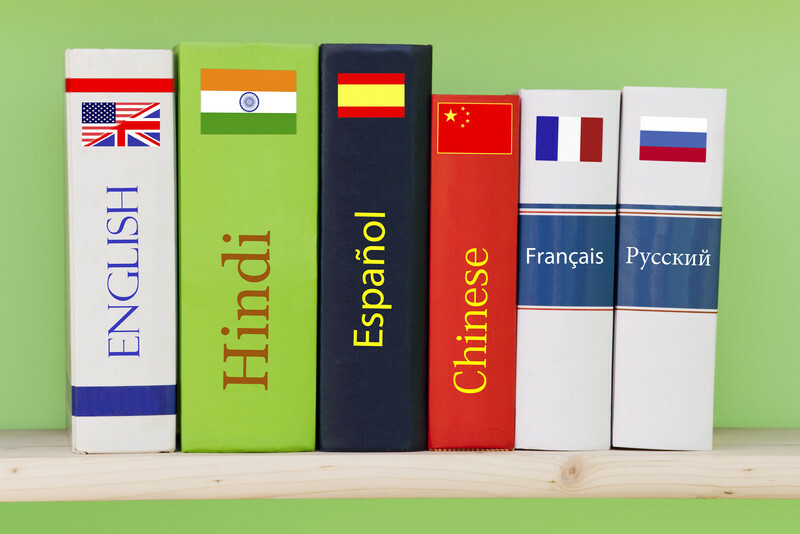 In this post we will see which aspects we have to take into account when turning a web into a multilingual site. This is not limited to translating the site carelessly, but instead we have to think about the new structure, whether we are going to change the level-structure of the web, and mainly evaluating what we want to achieve when implementing more languages into our site. The first thing we have to think about should be what public we want to have an impact on with our multilingual website. Do we simply want to have our website translated? Do we want that the different sections shown in other languages are served for other countries? Or do we want to have a multilingual website but focused only on one country, because our target will remain in the same area? To achieve this, we can geo locate the different domains, subdomains or folders as well as implementing hreflang tags. Choosing different domains for different languages. If our aim with a multilingual website is to penetrate in other markets, this option would be a nice choice. With different domains for different languages we can improve the SEO ranking capabilities for each of the domains: Google assigns maximum relevance in searches from countries and local versions that match. The main inconvenient is that managing and monitoring this structure has an added difficulty, as we have to maintain several websites and it will limit the possibilities of escalating the project. From a SEO perspective, a short-term inconvenience is that in terms of authority, implementations would mean starting from scratch. Choosing subdomains under the main domain. The advantage of this structure is that it is easy to remember. In general, search engines treat subdomains similarly as independent domains. For example, subdomains from contents websites such as Blogger.com or WordPress.com do not inherit the authority or popularity from one another. Therefore, in this case we would we starting over, which makes SEO visibility of the main website harder to achieve. Choosing subdirectories under the main domain. The cost of maintaining and managing the project under subdirectories is a lot lower compared to the other two options. We can escalate positions for the main domain and it gives more consistency to the name, which contributes to reinforced the brand internationally speaking. 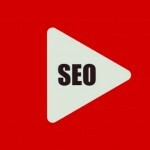 We recommend this option from a SEO point of view. In this case, it would be ideal including another level on the URLs to manage the language and country/region, where the former would have an ISO 639-1 format, and the latter an ISO 3166-1 Alpha 2 format. 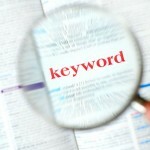 Keyword analysis by language/market, and identification of most common search patterns and hierarchies. Target: geographic or linguistic? Architecture analysis. Checking if the architecture is adapted to the search hierarchy and whether the denominations used for menus and criteria comply with the search patterns. Content translation. 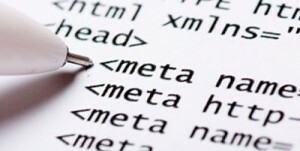 Visible HTML, meta tags, ALT and image captions, etc. Meta keywords. Yandex, for instance, values the meta keywords. Therefore, in this case we would have to create them for all the pages if we want to focus on countries that use this search engine. Correct tagging. Using hreflang tags for headers/menus, language change, hreflang x-default for the default page, canonical tags, ISO codes. Correct use of hreflang tag. Include hreflang ONLY in the URLs where the canonical is pointing towards, and NEVER in the URLs that contain parameters. Other indicators. Use other resources such as including telephone numbers, local addresses and local currency to improve the ranking. Linkbuilding. It will value the incoming links from geo-located IPs. Social profiles. If there are specific social profiles for each language, we will have to take into account the Open Graph and Twitter Cards that have to be loaded on each page. The nationality of the social profiles that mention and recommend us is also taken into account. Choose the search engines depending on the market (Google, Yahoo!, Bing, Yandex, Baidu…). Configuration in the tools for webmasters (geolocation, including sitemaps tagged with hreflang). Yandex, for example, does not support sitemaps with hreflang. HTTP headers. If the files are not HTML (like PDF), you can use HTTP headers to indicate that there is a URL version in another language L.
Avoid redirections based on IP. These redirections can cause that a user cannot change the language (this option is not recommended SEO-wise). Checking robots.txt. There may be robots.txt rules that we have to change for a new level /language-country_region/ in the new structure. Checking redirections. There may be redirect rules that we have to change for a new level /language-country_region/ in the new structure. Indexability analysis. Once the site is online, we have to check the correct interpretation of Google.